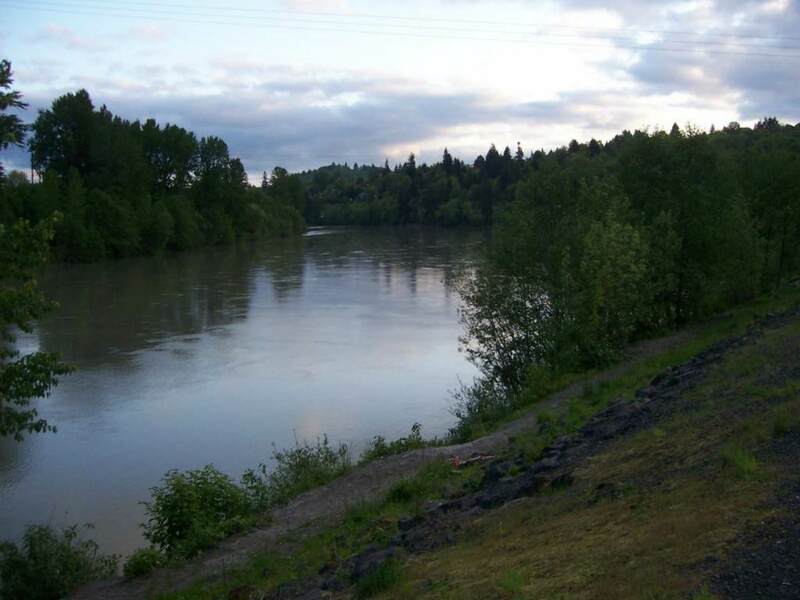 14 acres and over 3400 feet of Cowlitz River frontage. 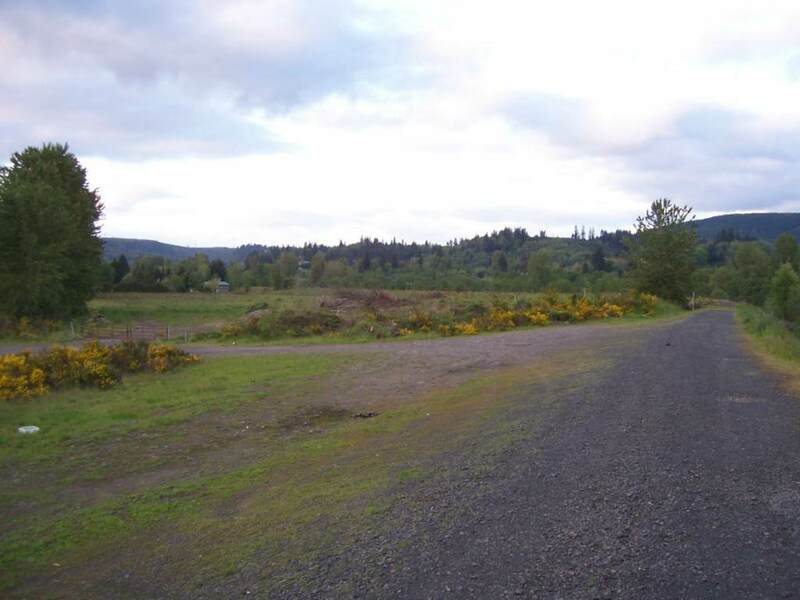 This property is currently zoned both Commercial (C-2) and Multifamily MF. 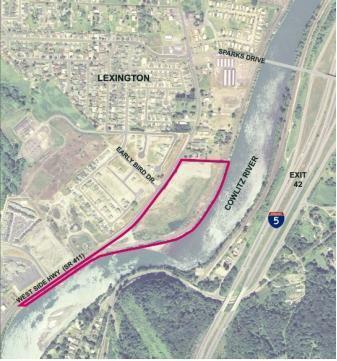 Is visible from I-5 and near Exit 42 and the newly constructed Lexington bridge with close access to I-5.